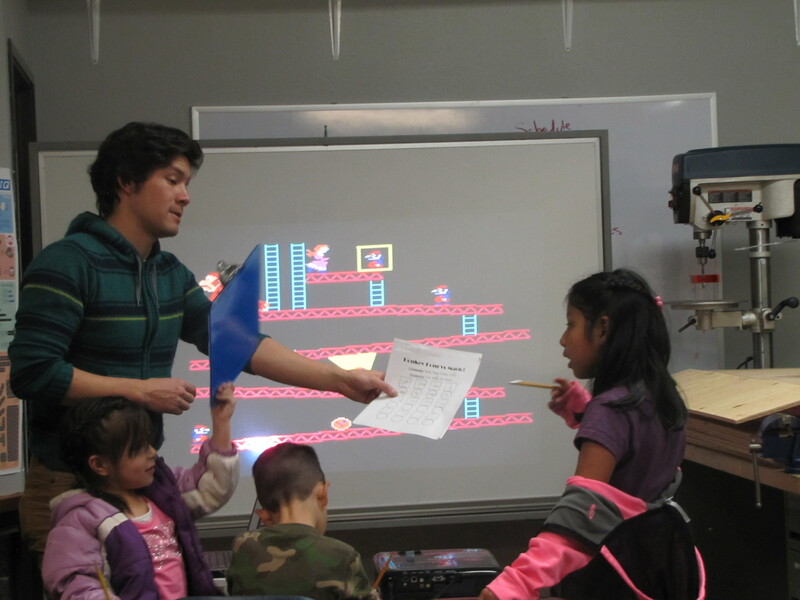 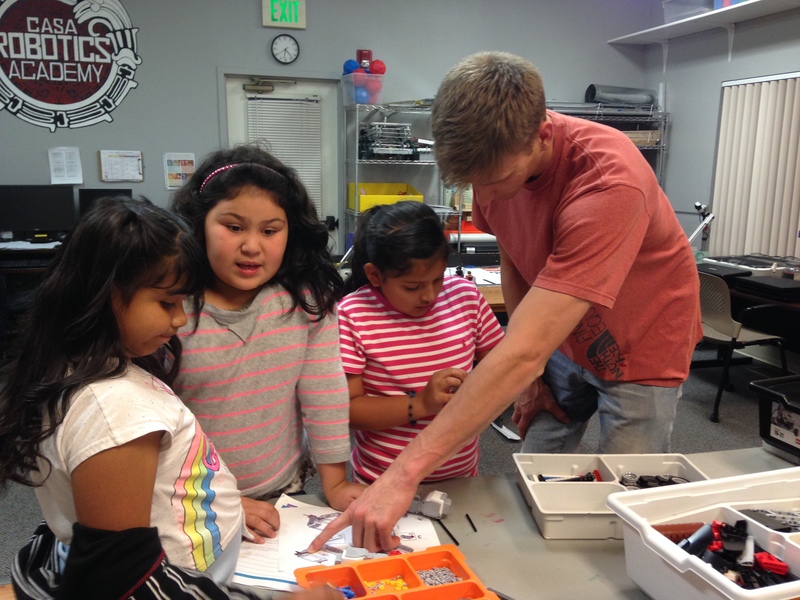 It’s never too early to discover STEM. 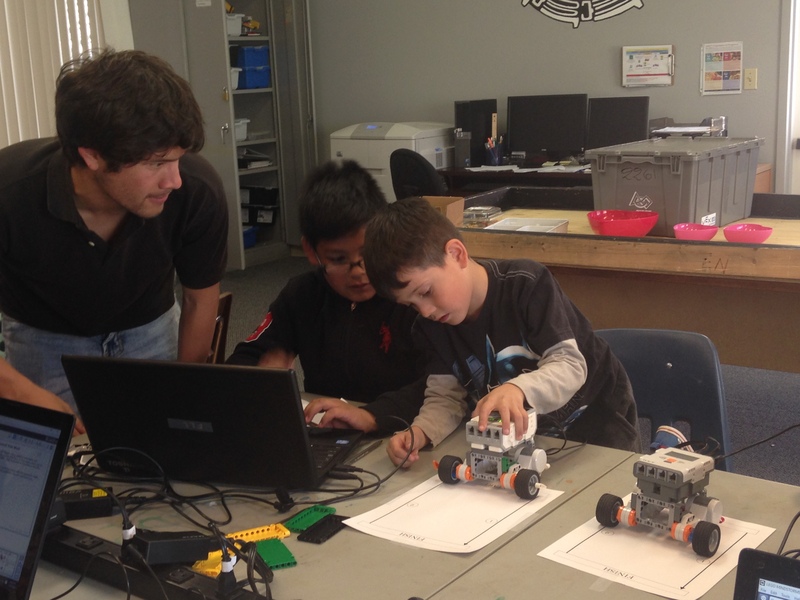 Junior Robotics is designed to introduce STEM concepts to kids ages 6 to 9 while exciting them through a brand they know and love − LEGO®. 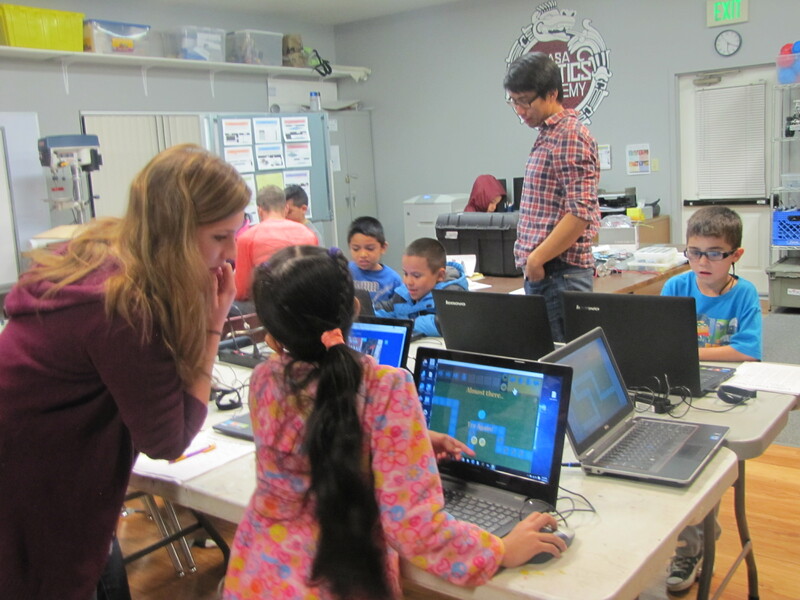 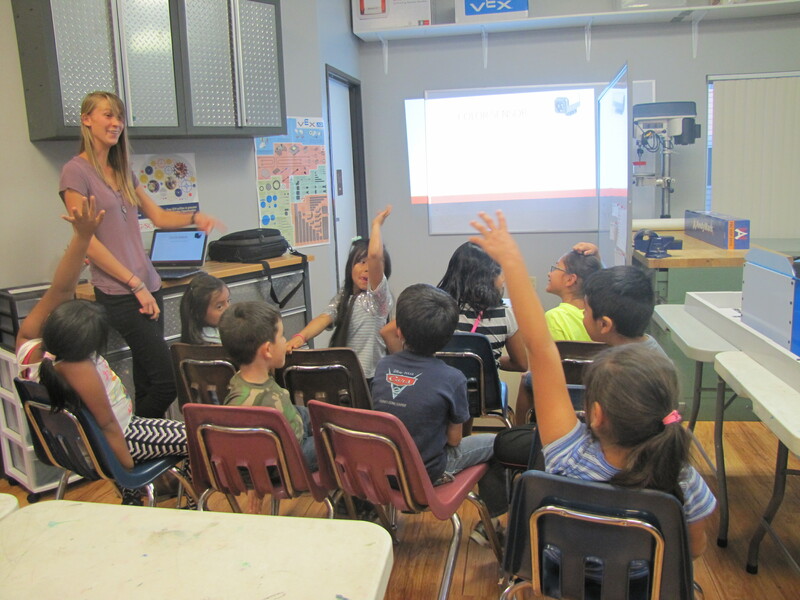 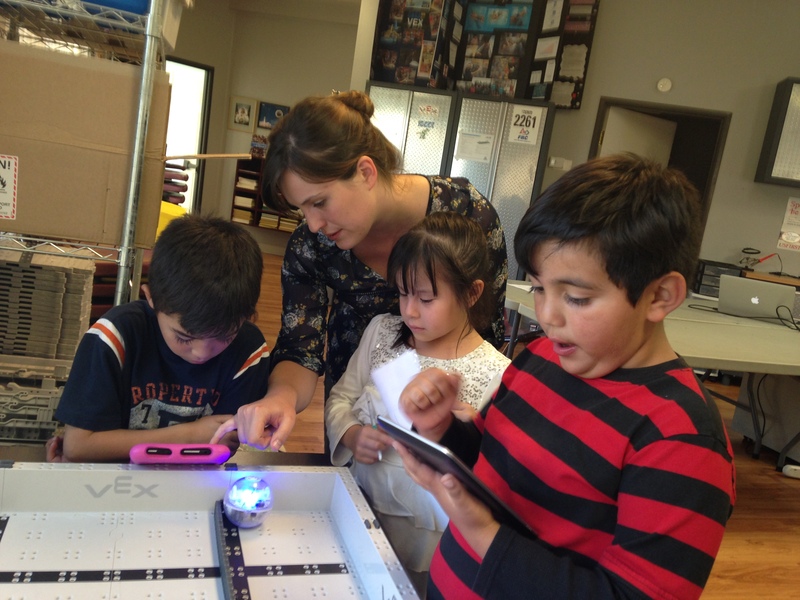 Guided by two or more adult Coaches, students (grades 1-4) explore basic concepts of robotics by working with Spheros, NXT and EV3 LEGO based robots. 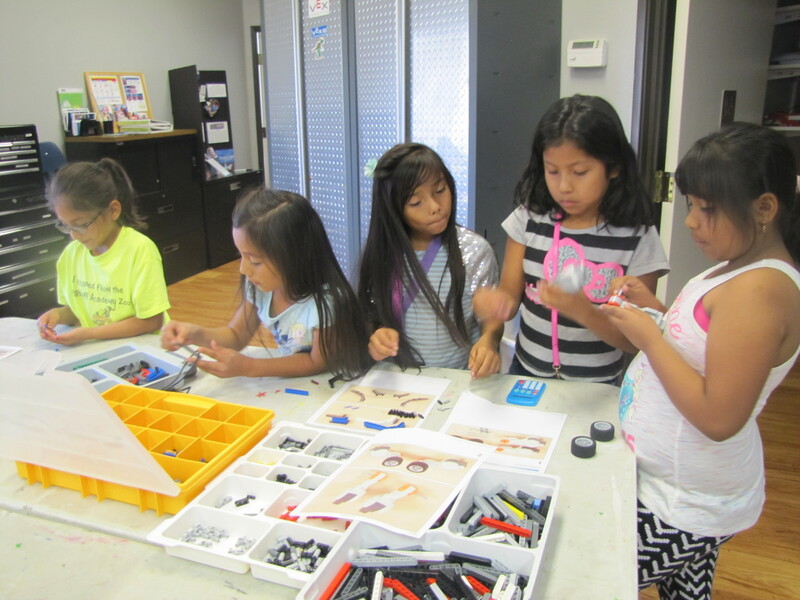 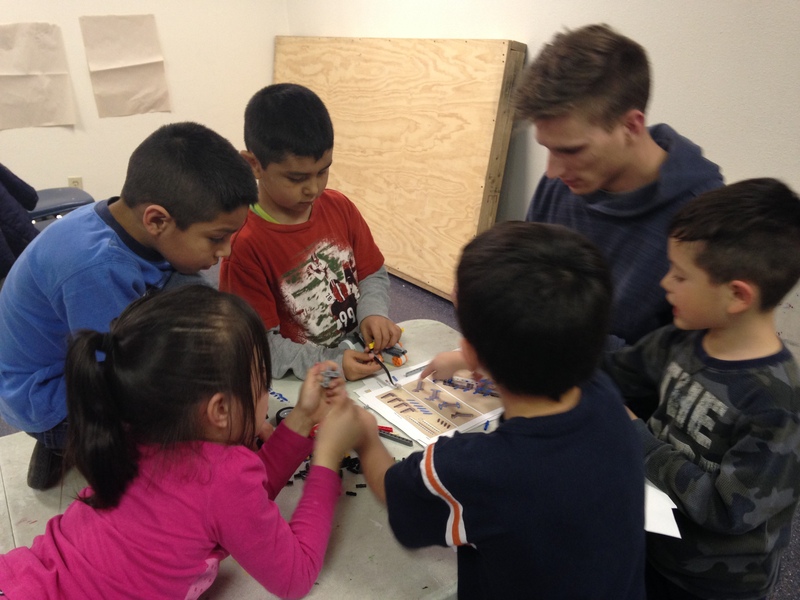 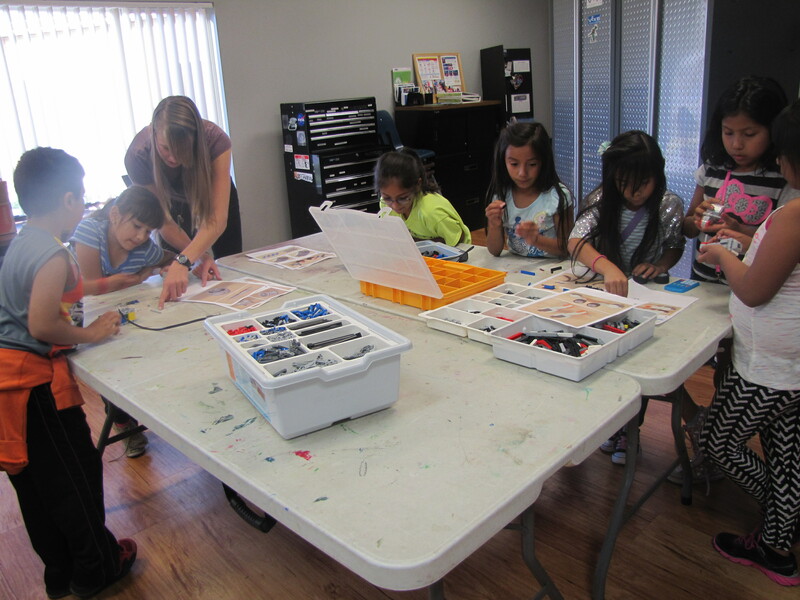 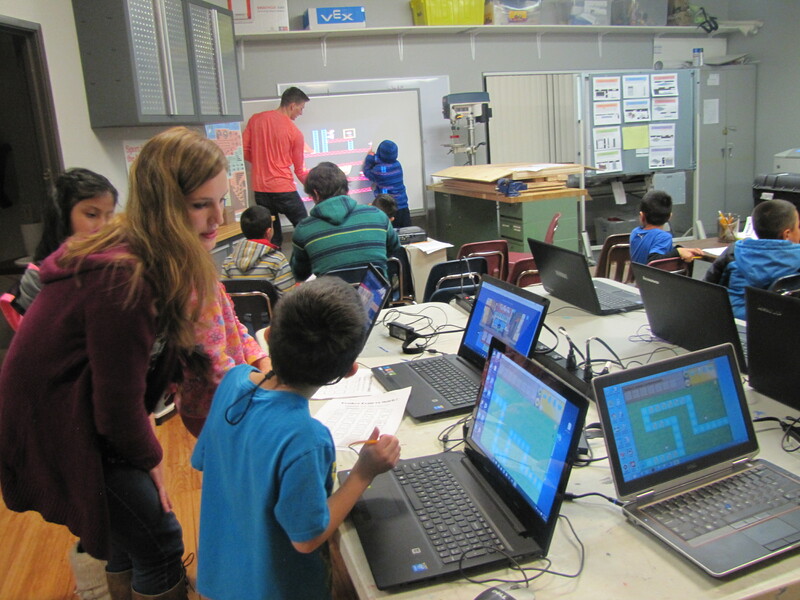 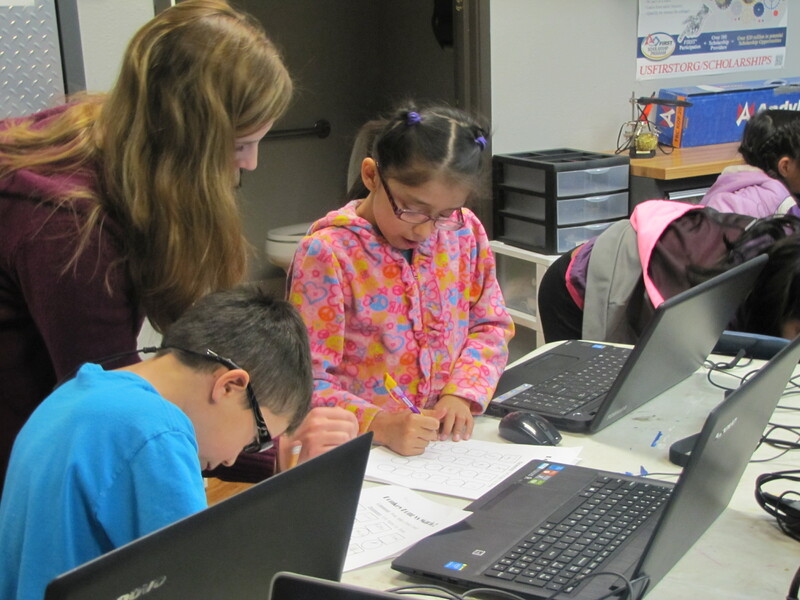 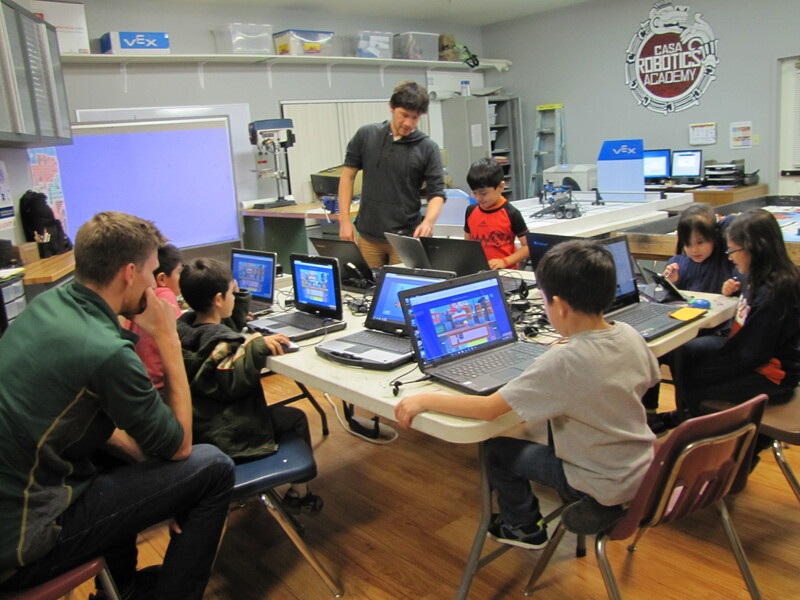 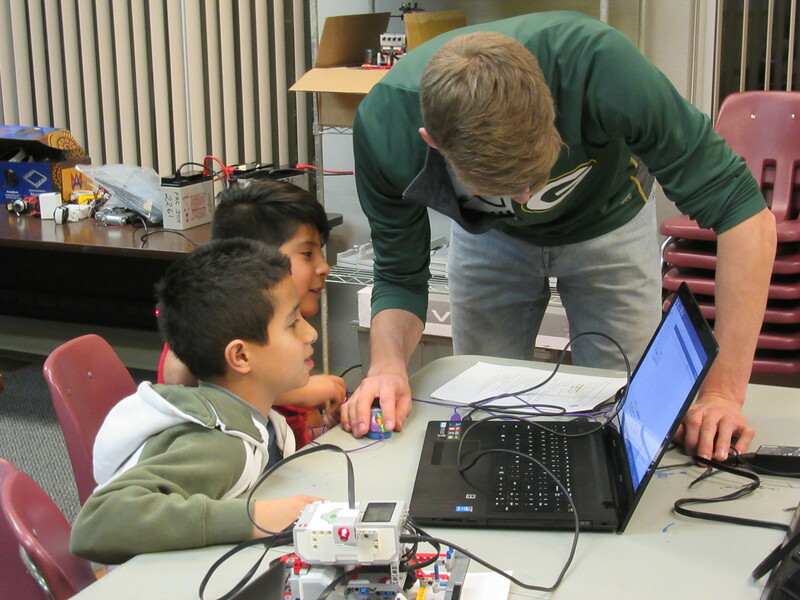 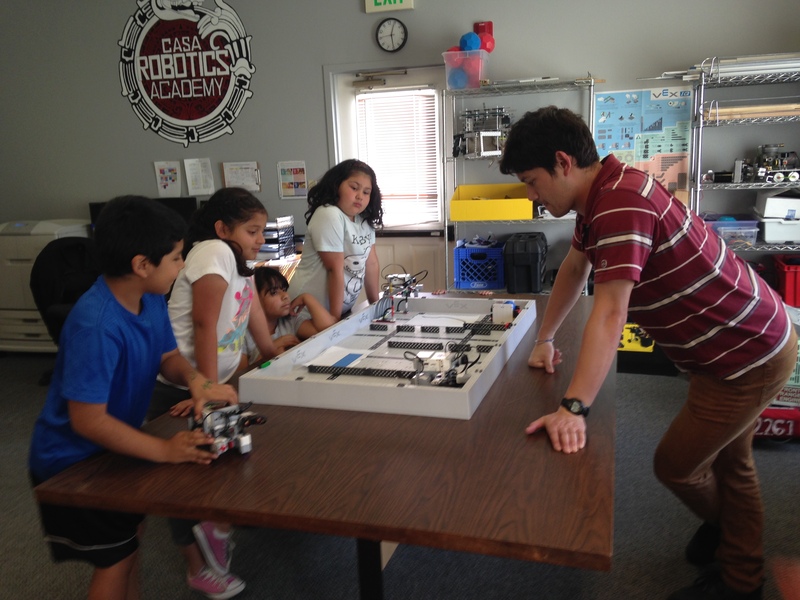 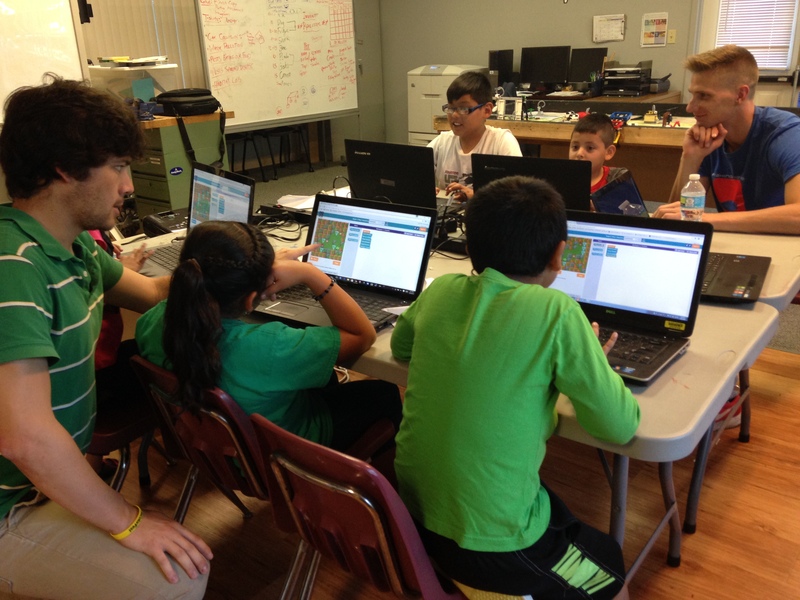 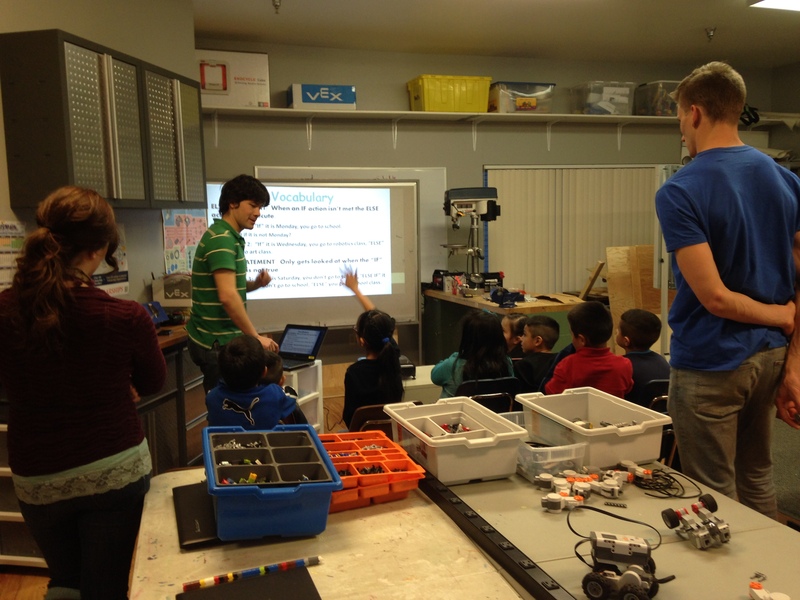 The students also learn to design, build, and program a NXT / EV3 LEGO robot.